Analyzing a budget means you're checking to see if it's still effective. A good budget should have realistic spending limits, and should be balanced, so you don't spend more than you make. You should analyze your budget every month for the first three months, and then analyze it quarterly, to adjust it as your needs change. List any categories where you overspent during the month. This list should include overspending of just a few dollars, as well as areas where you spent significantly more than you'd budgeted. 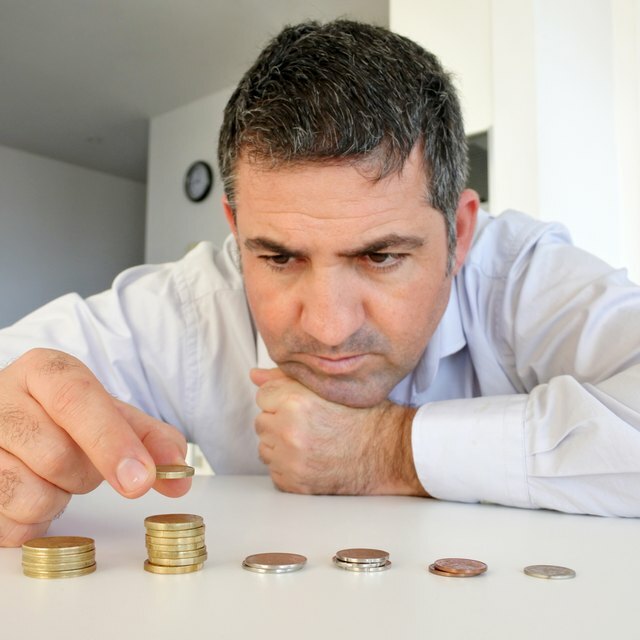 As you list the areas, determine if you didn't budget enough money for a month’s expenses (for example, if you budgeted $100 a month for groceries), or if you simply didn't stick to the budget (for example, if you simply had to buy the new video game, but you'd already spent your limit in that category). Look for any categories where you have money left at the end of the month, or categories you transferred money out of, in order to cover monthly expenses. As you list the items, determine if you overestimated the amount, or if you took an average amount for the year, and this month was just on the lower end of expenses. For example, if you averaged out the cost of your power bill, you may find it's significantly lower in the fall, but you need to save that extra money to cover higher bills in the winter. Supply the categories where you overspent with extra money, so you have a workable budget amount in each category for each month. As you do this, you need to be sure that your budget balances. Your expenses should not exceed your income. Your necessities such as food, shelter and utilities should come before fun money. If you can't cover the necessities on your income, you need to look for a way to increase your income. Challenge yourself to find at least three new ways to save money each month. For example, you can challenge yourself to cut back $20 a week on groceries for one month, and see if that works for you. Another option is to shop around for a new cell phone plan, satellite television plan, or internet provider, to see if you can lower rates. Shopping for new insurance can also save money.